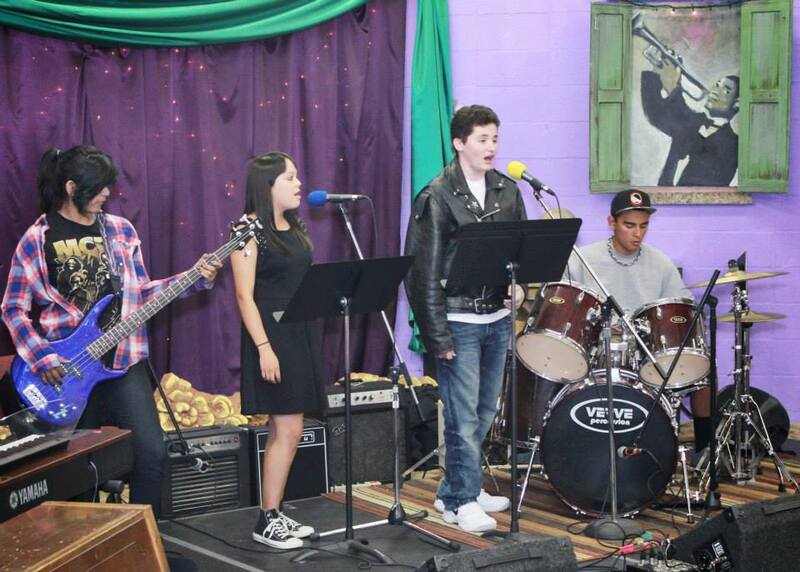 Our student bands are formed based on grouping together small ensembles of 3-6 musicians of similar age range and skill level that play the basic instruments required to form a band. Once at least 3 students are registered for a workshop, ongoing weekly rehearsals will be scheduled with an instructor, with more students joining as the band progresses. Focusing on teamwork and the challenges of playing music together in a group, the band will begin to build up a repertoire of popular music including both classic and modern material. Performances will be scheduled throughout the year, including (but not limited to) our studio concerts in the Winter and Spring.